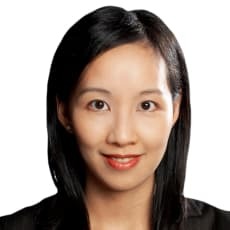 Karen Man’s practice focuses on financial services regulation, mergers and acquisitions and general commercial matters. She frequently advises multinational clients on complex matters including post-acquisition integration issues, expansion of equity capital markets, regulatory investigations and the establishment, structuring and operation of various financial services businesses (including brokerage, fund management, foreign exchange, wealth management and private banking), and licensing and other compliance matters. Ms Man graduated from the University of Sydney with a BEc (1993) and an LLB (1995). She is admitted as a solicitor in Hong Kong, England and Wales, and New South Wales.